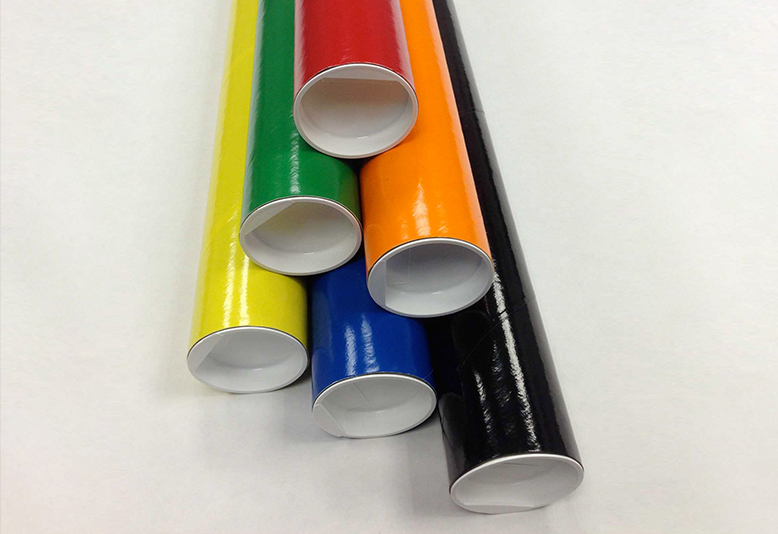 2" x 18" Colored Shipping Tubes | Chicago Mailing Tube Co.
For your convenience, Chicago Mailing Tube Co. offers 2'' x 18'' colored shipping tubes perfect for mailing posters, banners, blueprints, and other bulky or fragile items. Rely on our products to protect your items while they travel to their destinations. If the color you need isn't available, ask a representative about our custom colors. We may be able to accommodate you. Chicago Mailing Tube Co. offers high-quality products for affordable prices. 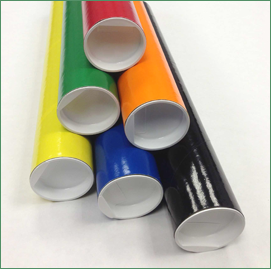 Our goal is to satisfy our customers' every need with our products, and we're sure that you'll be happy with our 2'' x 18'' colored shipping tubes. For more information about our products, reach out to us. Call us at (312) 243-6050 or email quote@mailing-tube.com to find answers to your questions or to place an order. If you'd like us to contact you, feel free to fill out our online contact form, and a representative will get back to you shortly. We look forward to helping you ship your item safely.